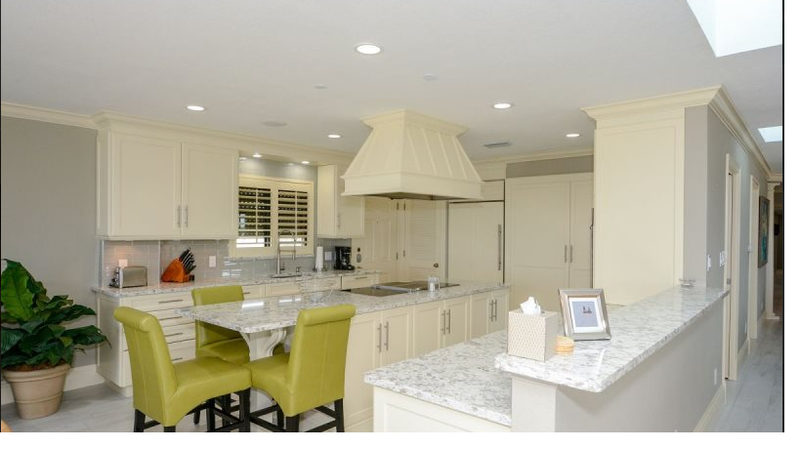 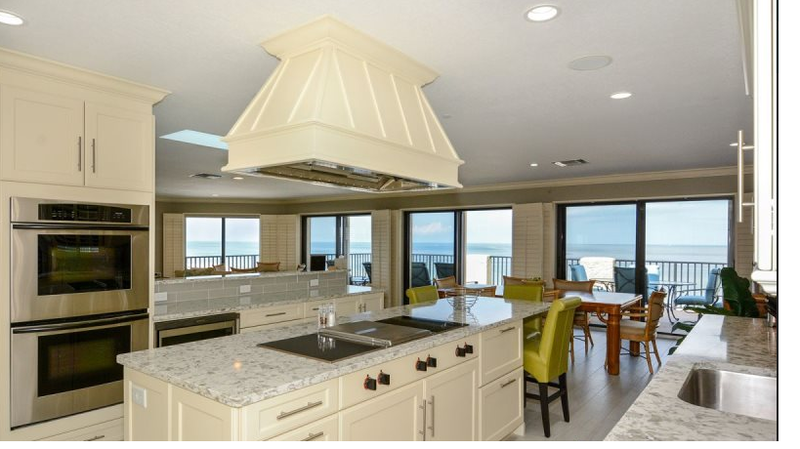 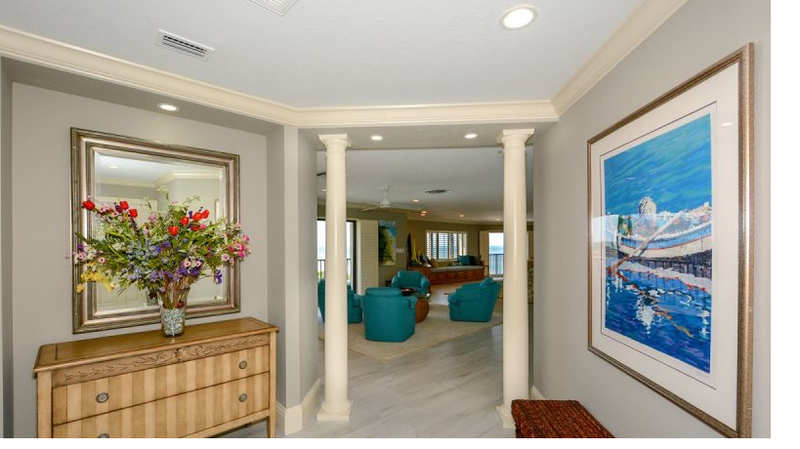 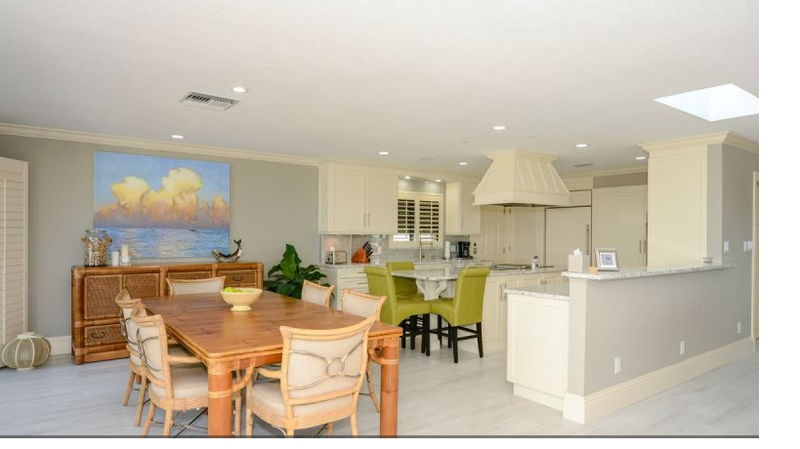 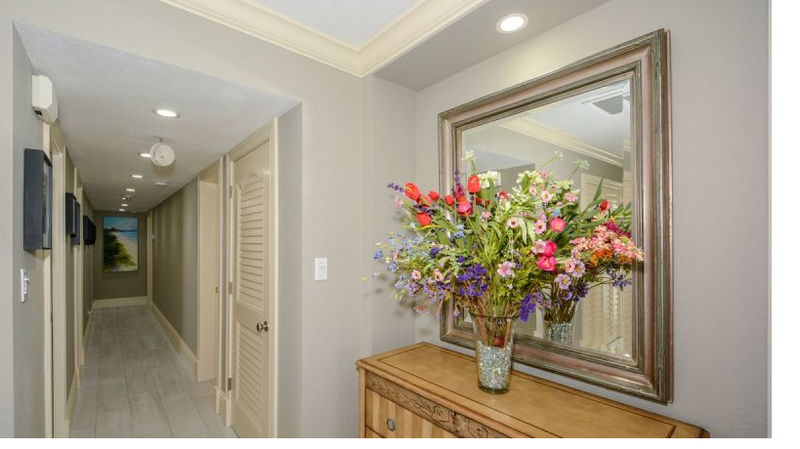 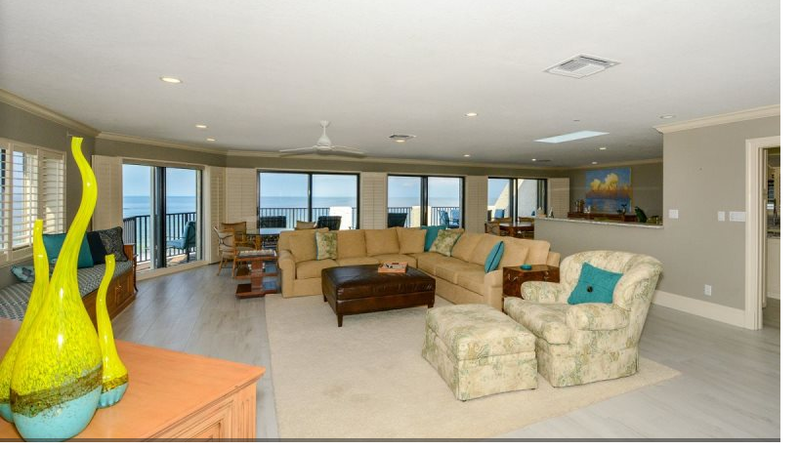 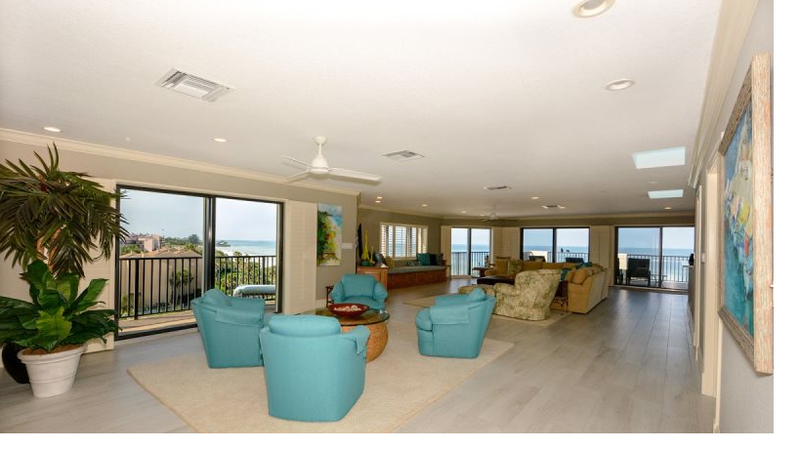 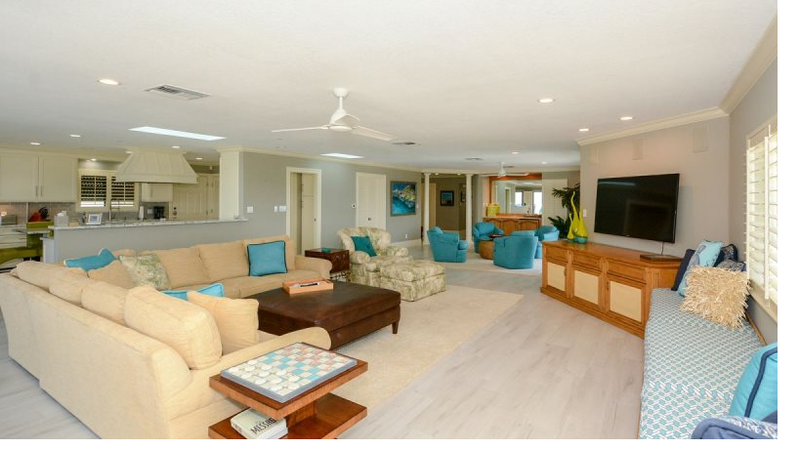 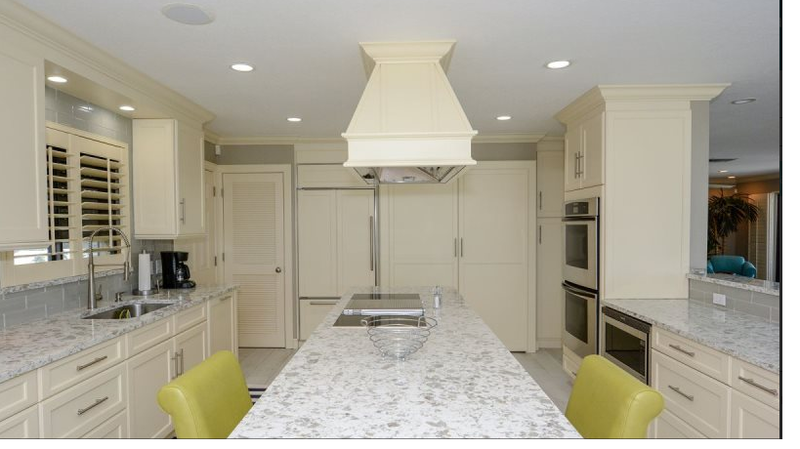 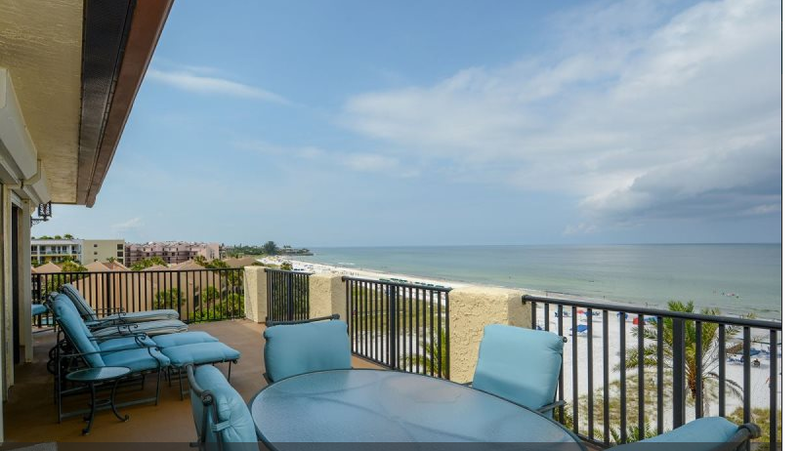 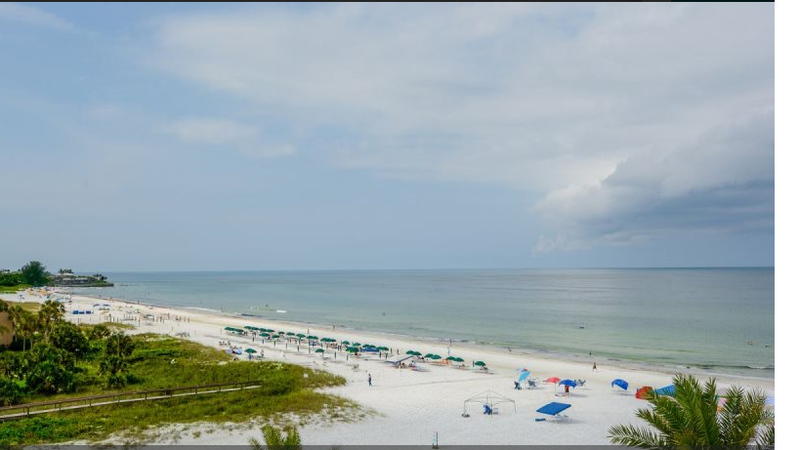 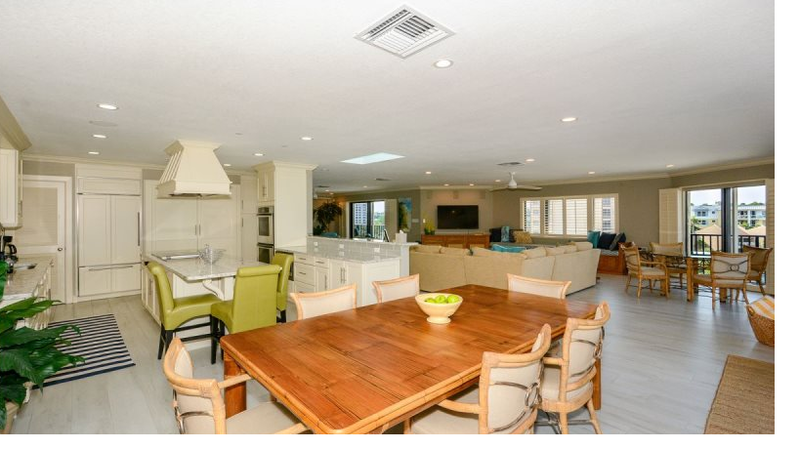 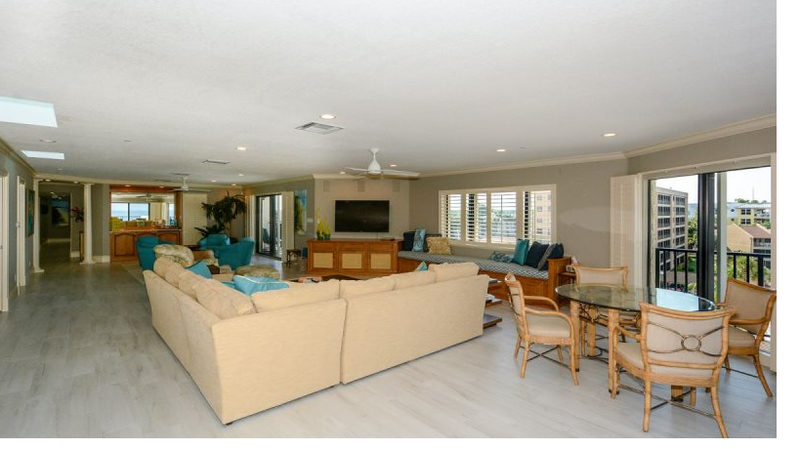 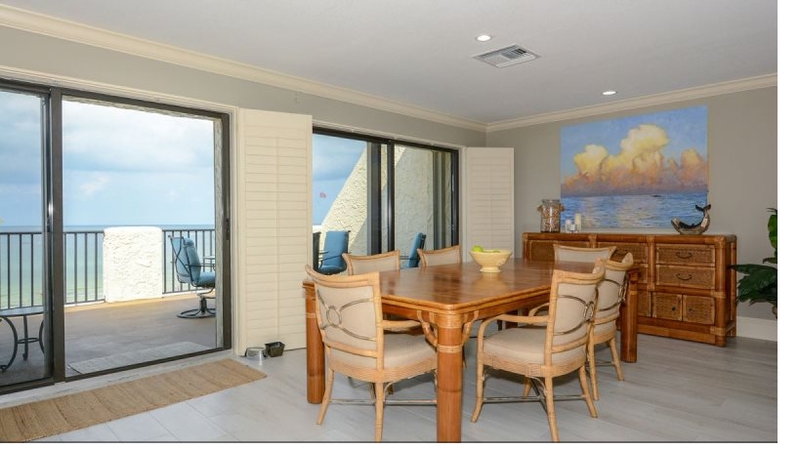 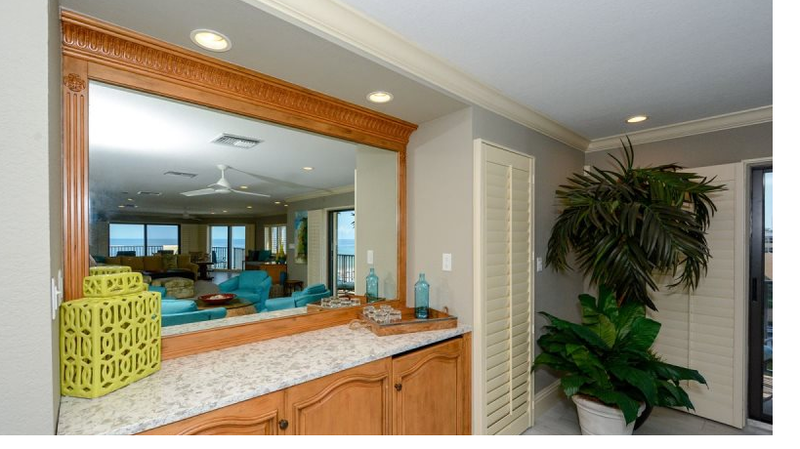 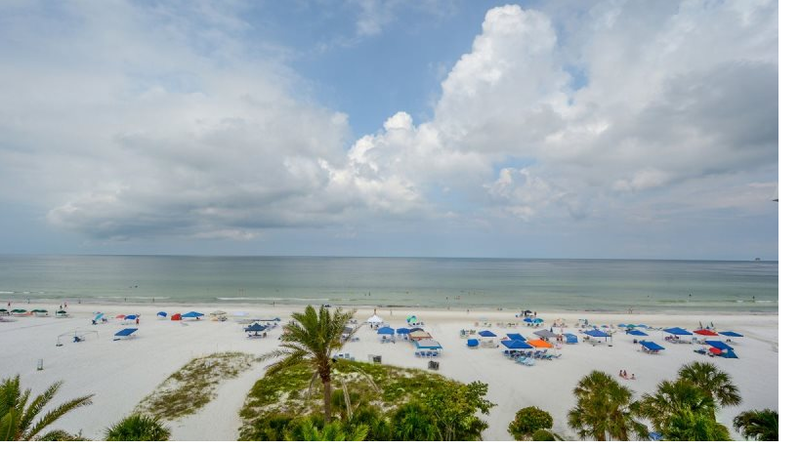 This is a truly one of a kind Siesta Key Beach Front Destination. 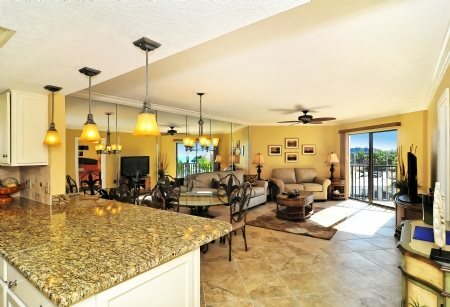 I say destination because you will feel like the bar was raised and you are on top of the world. 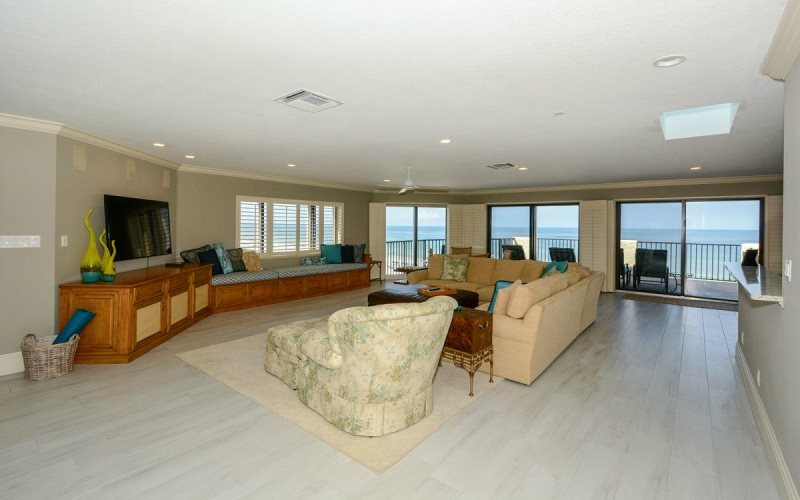 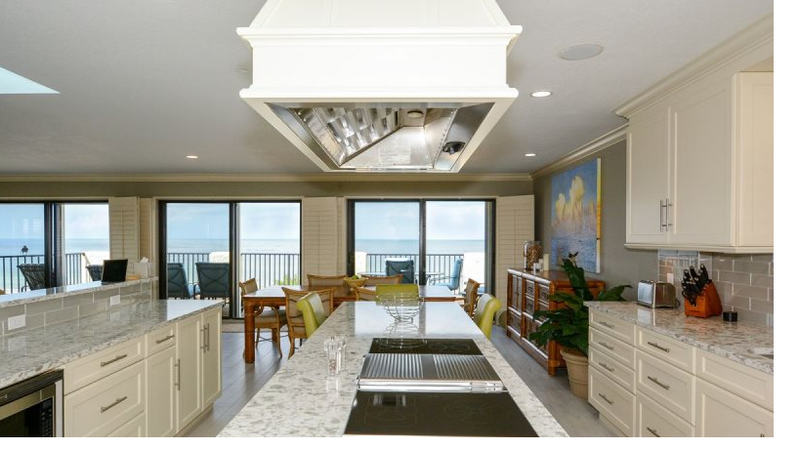 The best view in the house with the open gulf beach air. 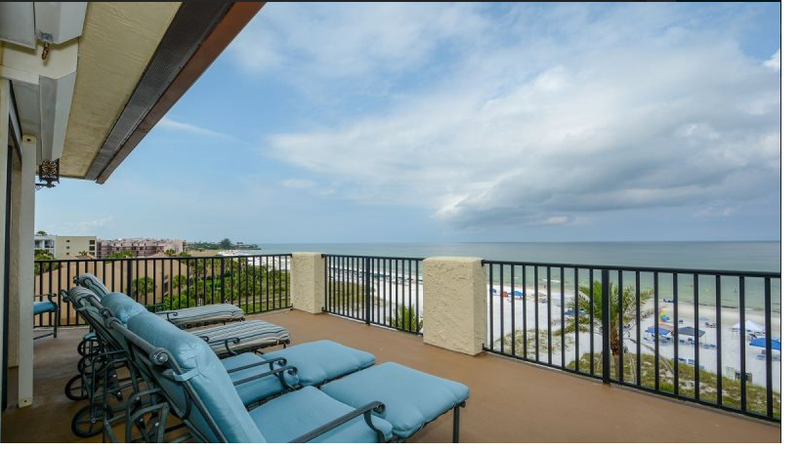 Large balconies to Sun Bathe in privacy. 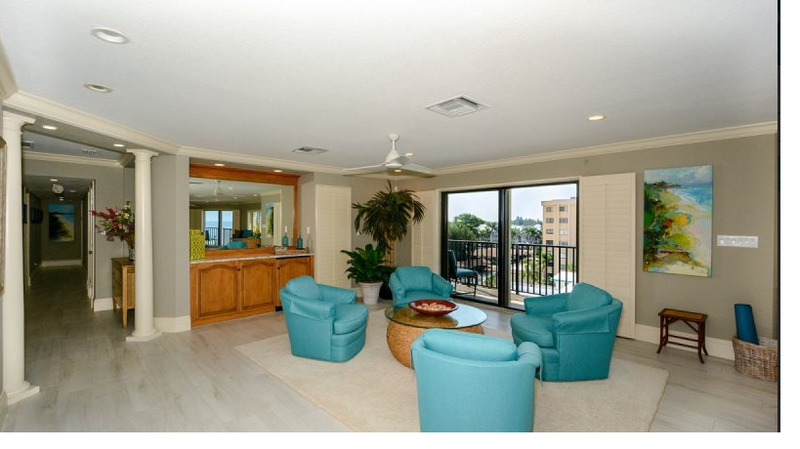 Inside you will find a beautiful designer furnished luxury Condo with over 3200 SF for your comfort.